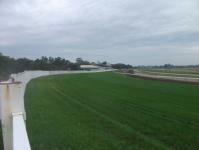 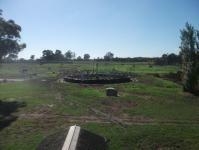 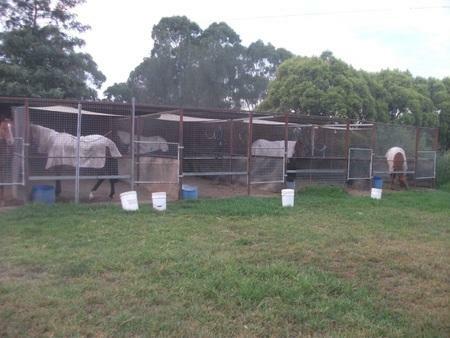 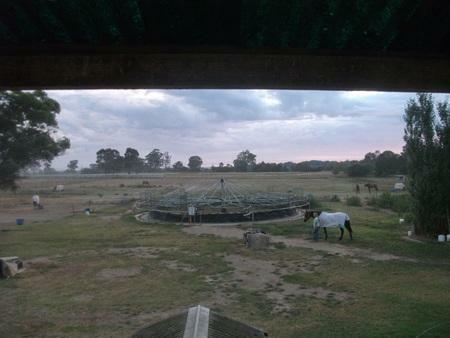 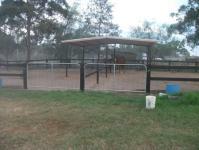 Our stables are located at Hawkesbury Racecourse, 65 kilometres west of the Sydney CBD. 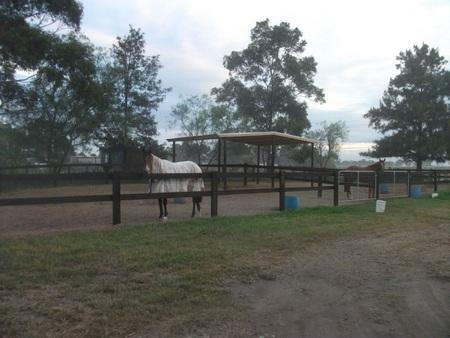 This location allows the opportunity for our horses to be trained in a tranquil rural setting, whilst having easy access to all Sydney and provincial tracks. 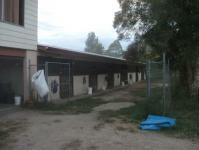 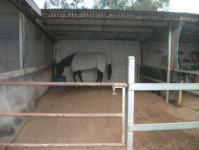 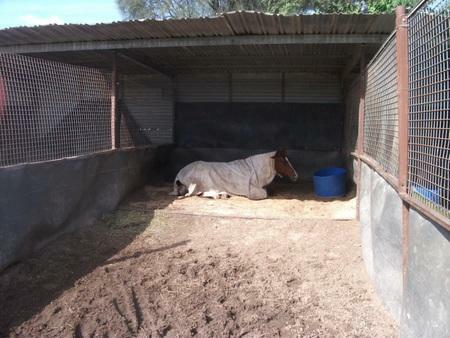 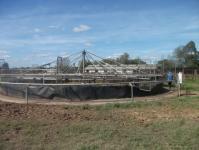 Our facilities include 24 boxes, 12 outside covered yards and a walking machine. In the near future, a swimming pool will be added to these facilities.